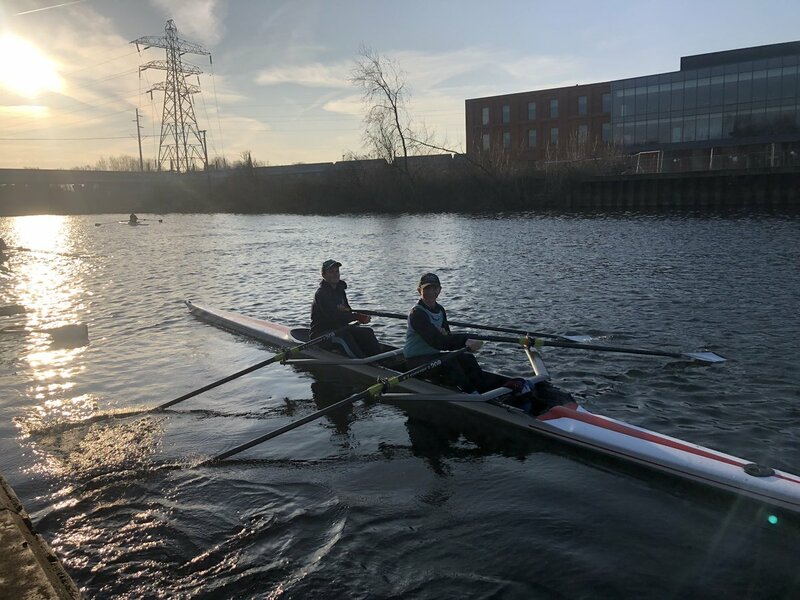 KING’S Ely Rowers were on top form at the Peterborough Head of the Nene competition on February 2nd – despite the bitter conditions. 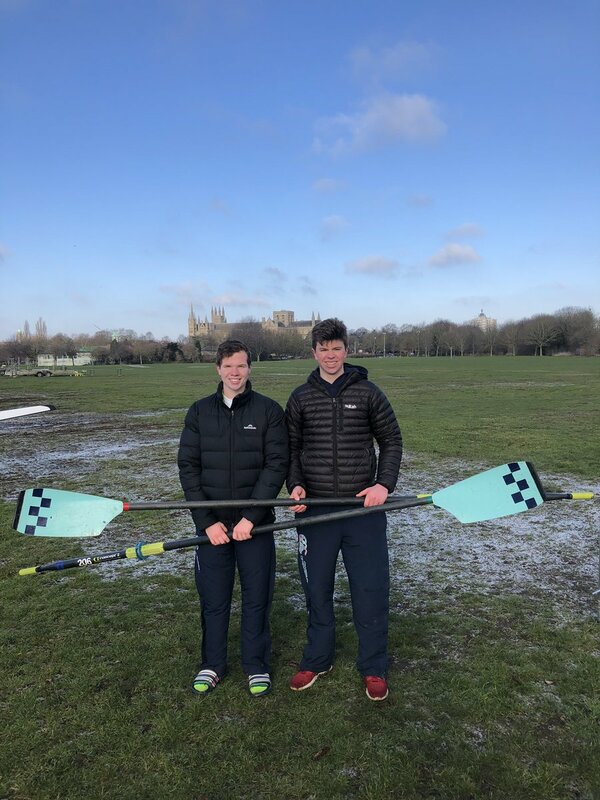 Alex Millard and Will White flew down the course over-taking two crews to win the Open Doubles’ Category by five seconds. 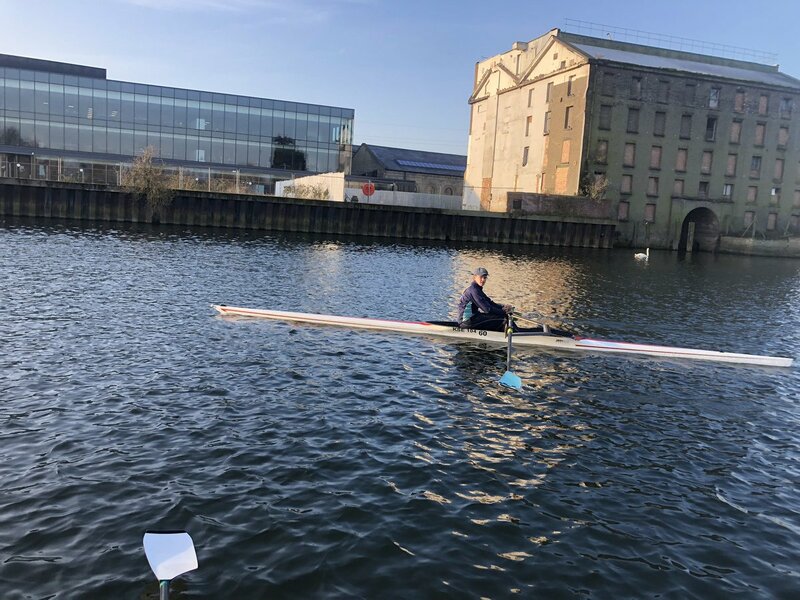 The Year 10 Doubles’ of Will Buckingham/Conall Comley and Sam Martin/Hector Macdonald came 2nd and 3rd in their categories, respectively. Charlotte Ellis and Isabella Boutwood came 4th in a strong field. 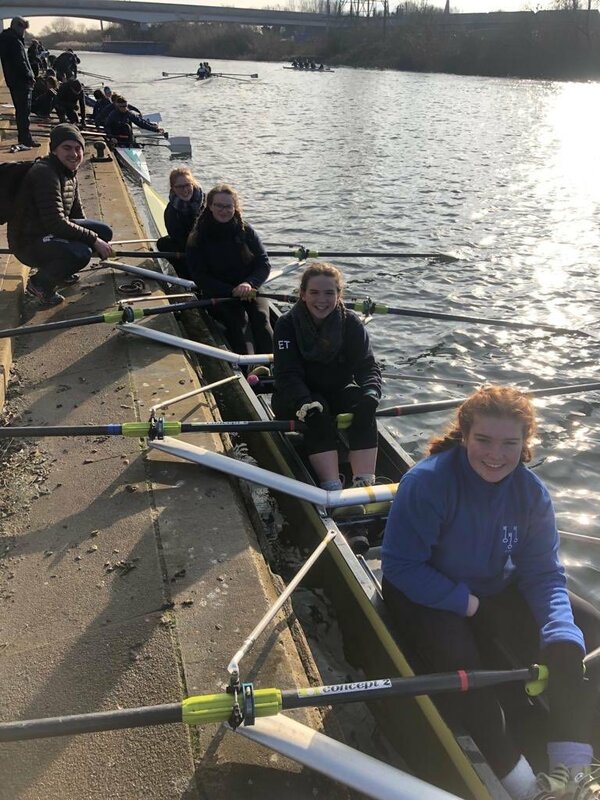 Division 2 saw the wind pick up but the Senior Girls’ Quad of Holly Lancaster, Holly Burke, Rahera Greatrex and Rebecca Garrett coped well and picked up King’s Ely’s second win of the day. 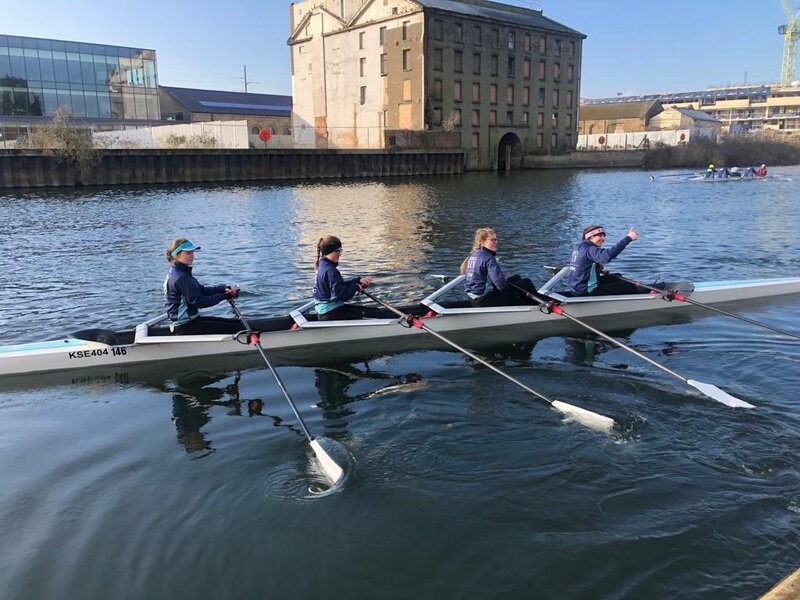 The Year 10 Girls’ Quad of Annie Moore, Stephanie Watson, Mia Gray and Elizabeth Thomson, capped off a great day by winning their category and beating several Senior crews. 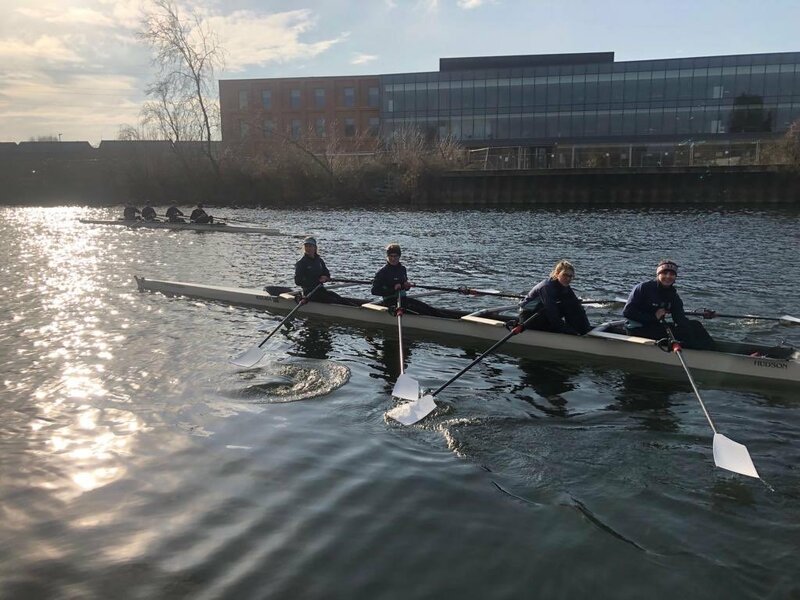 Next week is the Bedford Head, which will see King’s Ely’s Year 9 Rowers competing in their first race of 2019!